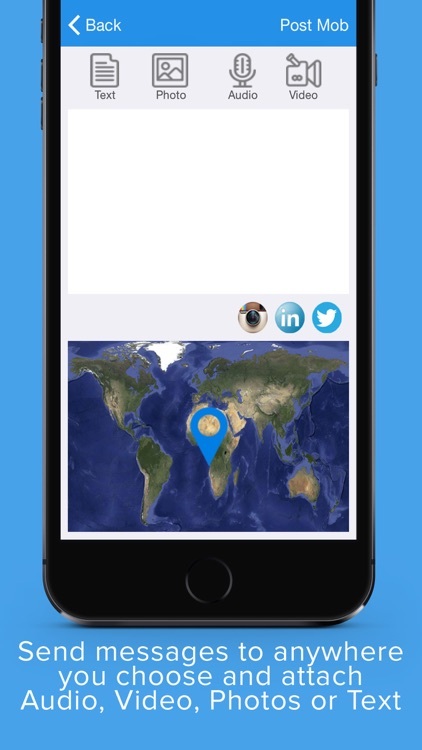 Bit:Mob is the Revolutionary Multi Social Radius Communication App that allows users to have cross platform messaging to users in a Specific Broadcast Radius of their choice, across any and all of their favorite social networks, or to interest groups in their immediate area, or anywhere in the world. 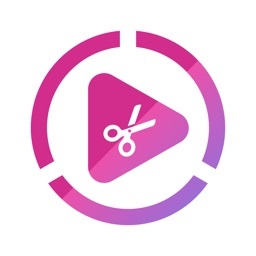 The BitMob platform then allows users to create infinite Micro Social Networks for Global communication via Video, Audio, Text and Data for Free! Now you can “broadcast” multimedia messages to other users within a radius of your location that YOU determine. Your community of users changes dynamically as you move about, so content from users within your radius stays on your screen, while content from users outside the radius drops off. 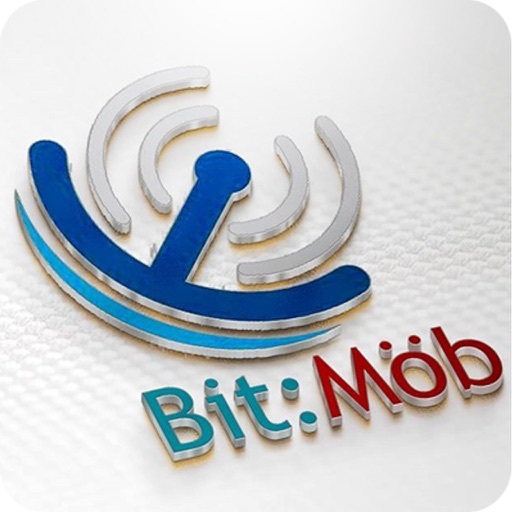 Bit:Mob operates much like a Global Satellite Phone, but with access to your favorite social networks and a patent-pending Radius Broadcast function where you can communicate with anyone in a defined area, whether they are in any of your networks or not! With Bit:Möb's unique format, YOU control your social network feeds in and out. It also includes direct AND MicroSocialNetwork messaging screens, ALL of your Bit:Möb, social and phone contacts plus a shareable local events feed. 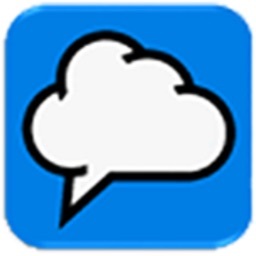 And, you can REMOB messages from the main feed to any user in your radius, to your social networks, or out to any micronet you’re a member of. 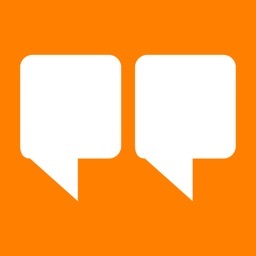 Your social contacts are available on the contacts screen as soon as you log with your social networks, and you can invite any of them to join the conversation whether or not they have Bit:Mob, installed, or are simply a part of any of your social contacts across all platforms! 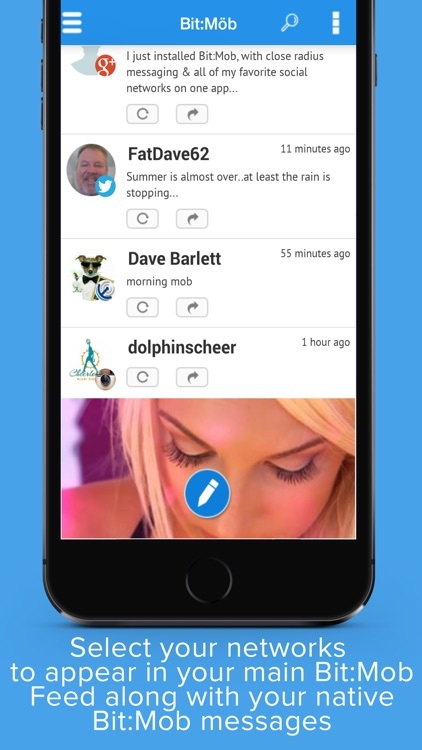 Invite your friends & contacts and watch your dynamic Social Cloud move with you wherever you roam! Users have the option to make themselves visible on Radius Maps for friends in the area if they choose by enabling "Shoutout" in settings, and turning on location services, or disabling "Shoutout" to turn tracking off and to improve battery life by disabling location tracking altogether. 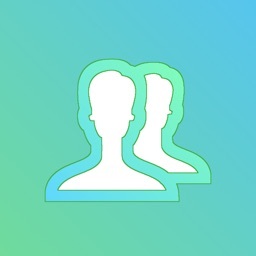 To receive Bitmob Messages, chat with your contacts, and micronets, you will need to create an account on Bitmob. 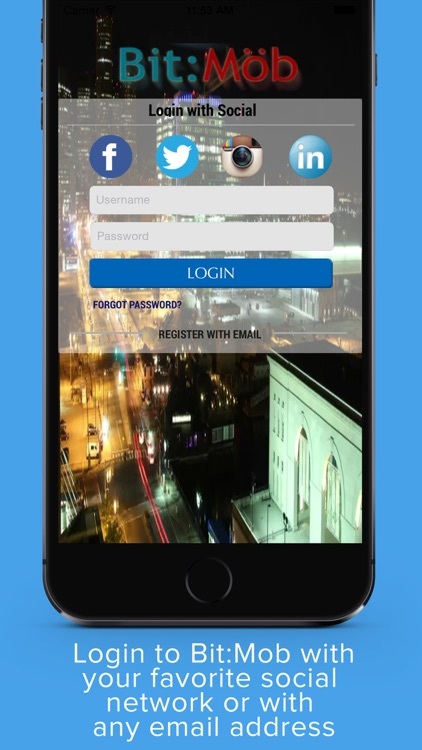 You may create an account on Bitmob or get one automatically with a social login from your favorite Social Media Networks. 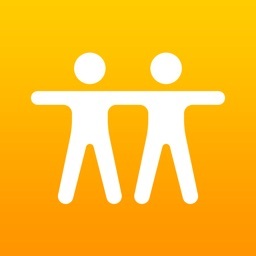 Once registered, you can use Bitmob on any of your iOS devices. Creating a Bitmob account is free of cost. To track your activity in the background on the iPhone 4, 4S, 5 and 5c, Bitmob can help you keep track of your location if you elect to turn on your location services.. We've gone to great lengths to minimize battery use and make sure your charge still lasts all day, but there's no getting around some impact on your battery. 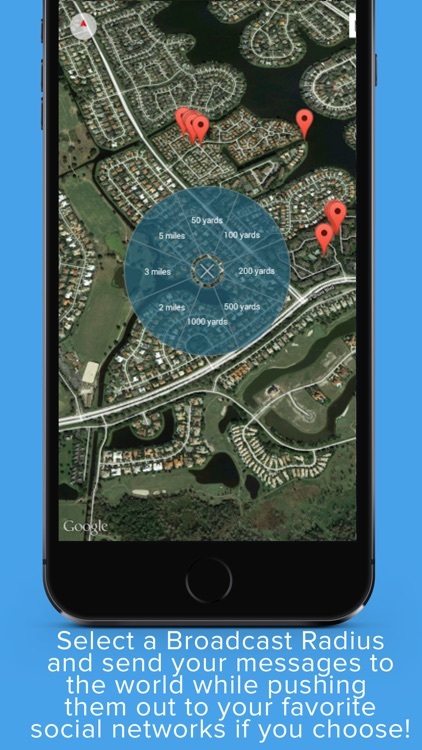 Bitmob needs access to your location (in the background) in order to send Bitmob RADIUS messages from around you. If Bitmob doesn't update while it's in the background, please open the Settings app and go to Privacy -> Location Services. Make sure that you have enabled Location Services for Bitmob -- this should resolve the issue. Thanks!